The Central Bank of Samoa (C.B.S.) 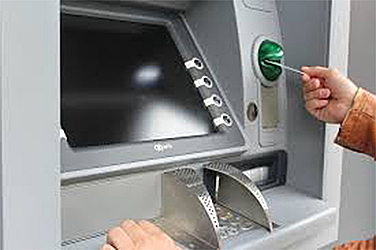 has issued a warning to the public and bank customers to be extra diligent when using ATM machines. This follows a report of theft involving three suspects, two of whom are now in Police custody. 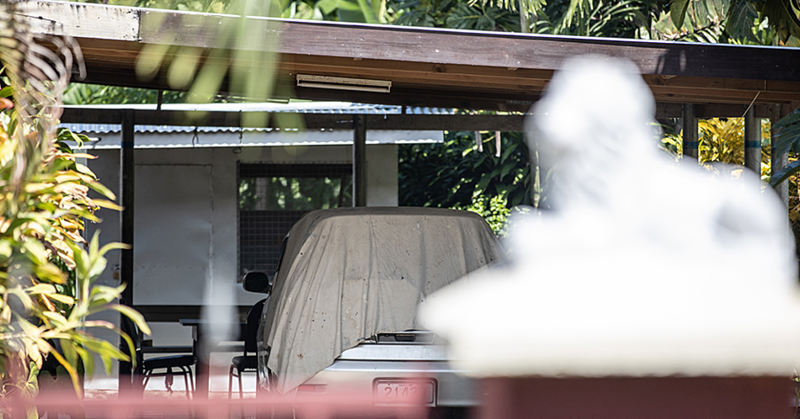 According to the report, this issue was first raised by the commercial banks late last year as the ATM card skimming criminal activity initially reached the shores of Fiji at that time. It was a matter of time before ATM card skimming arrived in Samoa, hence all banks were made aware of this issue and told to prepare to counter ATM card skimming methods and devices. What are ATM card skimmers? These are people who can extract personal information from your ATM card once you insert it into an ATM machine. They can extract your pin number and then create another ATM card that contains your pin number and then use it to take money out of your account. The recent case of two Chinese nationals who allegedly stole monies from ATM machines had a significant number of duplicate or counterfeit cards (namely Master and visa cards) in their possession. We (C.B.S.) suspect that these counterfeit cards were originally created overseas, and these cards were being used to withdraw money here in Samoa. This is the cause of their arrests by the police. 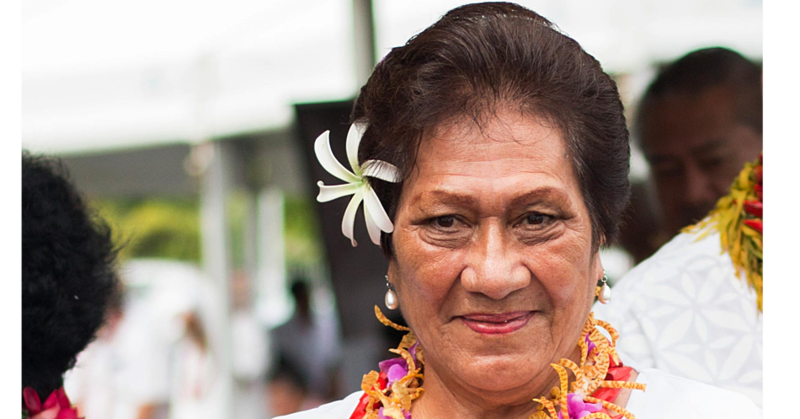 It must be noted that Samoa’s domestic or local customer accounts are safe and sound, and have not been affected. The only accounts that have been affected by this scheme are foreign accounts. However, we should still be extra vigilant when using ATM Machines and their card skimming devices. How can you spot an ATM card skimming device? There are three (3) ways you can identify credit card skimming. 1. The ATM machine does not look normal. That is, the slot area where you insert your ATM card into looks odd and is quite loose (this is called a magnetic card reading device that captures your card’s details). Please report it to the Bank or the Police if you come across these features and do not insert your ATM card into this machine until it is properly cleared for usage. 2. A micro camera positioned within eyesight of the keypad where you punch your pin number. If you see a micro or small camera in that area, please report it to the Bank or the Police as these micro cameras will record you punching your pin number details in the ATM machine keypad. 3. Someone is using different multiple cards on an ATM machine. If you see that a person is inserting different cards into the ATM machine and all of those cards are being swallowed by the machine, please report it to the Bank or the Police. At times, ATM card skimmers extract card information from ATM machines overseas, and then they create ATM cards and then use it to withdraw money from another country so it is hard to detect their fraudulent activities. At times, the ATM machine swallows these counterfeit cards and sometimes, the money can be withdrawn. 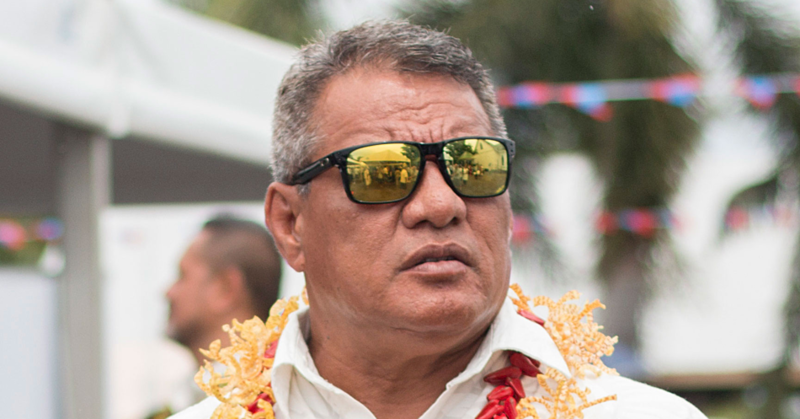 All that aside, the Central Bank and the commercial banks will be working collaboratively with all law enforcement agencies in Samoa to ensure that we are well prepared to address ATM skimming in Samoa. Theft is theft is theft as the saying goes, no matter what type of method it is being used.